Man, we’ve been seeing a TON of the same issues in our clients skin lately! This winter didn’t seem terribly bad, but it always has a way of creating havoc for our complexions. We’ve been hearing a TON about dullness, about patchy dry spots, and problematic breakouts linked to dryness. 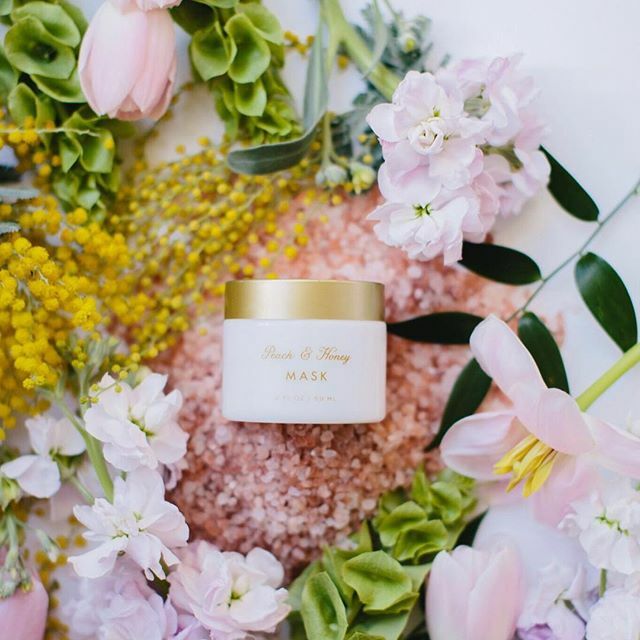 We know the key to helping our clients balance back out, and Stephanie figured out how to work the blog on the new website; so read on for some Spring skin advice! Turn over a new leaf so to speak (Spring pun intentional). Receiving a professional service helps you start from scratch by getting that deep exfoliation you’re unable to get on your own. We created a Spring Refresh facial series to help with this problem specifically. We recommend the Spring Refresh with Chemical peel (that includes a microdermabrasion service and lactic acid peel) to rid your skin of the dullness in one swoop. Another fantastic option is the Spring Refresh with Dermaplaning, someone suffering from those bothersome “texture” issues like dry patches will love that service. You’ll seriously be amazed at how bright & how much health is returned to your complexion even after just one service. We recommend the Spring Refresh (available all April) to kick your skin into shape. Get a new, better cleanser - Please. 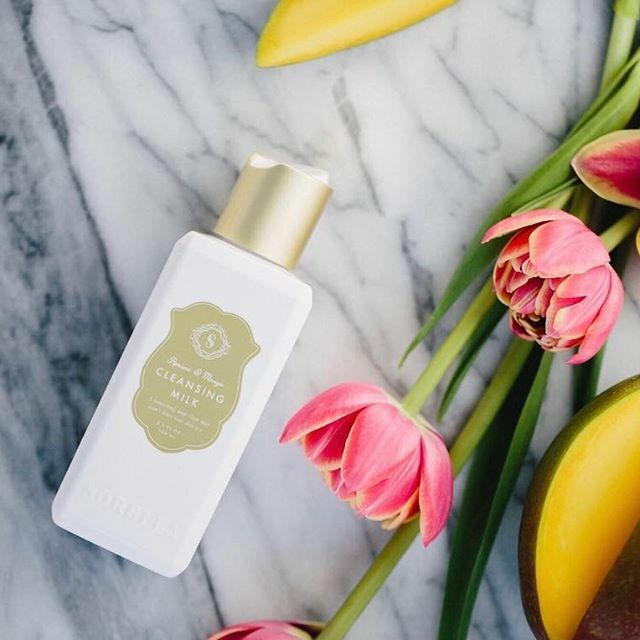 Having the correct cleanser can work magic on rebalancing your skin back out. Our biggest recommendations? While we’re at it, start incorporating a good toner in after cleansing! A lot of people underestimate the power of the toner. Issues with pores? (one of our biggest complaints) a toner can help. Unsure if your makeup is all off? a toner can help. Have acne break outs? a toner can help. Do you have a face? a toner. It’s an easy step to incorporate, splash some on a cotton pad & wipe after cleansing & before anything else. The featured mask in our Spring Refresh Facial Series, peach plumps while honey provides nourishment and protection.